The Vanderpump Dog Foundation, founded in 2016, is a 501c3 dog rescue organization, working on both a domestic and international front to help create a better world for dogs globally. Although we are a Los Angeles based Foundation, our story begins in Yulin, China. 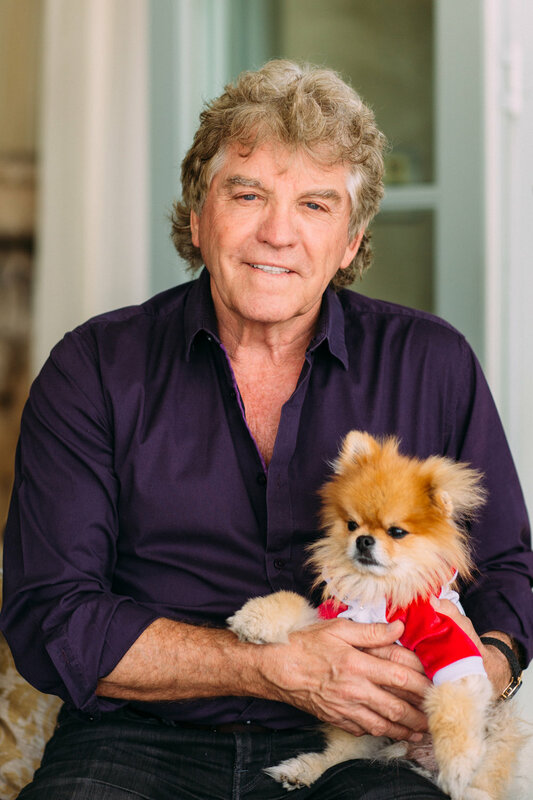 After becoming aware of the Yulin Dog Meat Festival and witnessing the horrific images of slaughter and abuse that the dogs in Yulin face, our founders Lisa Vanderpump & Ken Todd began the long journey towards trying to stop the barbaric torture practices in Yulin and end the dog meat trade in Asia. Together with their partner Dr. John Sessa, they launched the campaign Stop Yulin Forever. The movement gained momentum and has inspired activists all over the world to end the Yulin Dog Meat Festival and encourage more humane treatment for dogs worldwide. The Vanderpump Dog Foundation was formed to not only aid in ending this international atrocity, but to also better the lives of dogs domestically. The United States faces many problems of its own including dog overpopulation, abuse, neglect and lack of education with regards to spaying and neutering pets. The Foundation is built on a platform of education, legislation, and activism. The Vanderpump Dog Foundation has both short and long term goals. Our approach is both pragmatic and political. With grassroots campaigns like free spay/neuter days for rescue pet owners in Los Angeles, to global health studies with the World Health Organization to ban the consumption of dog meat, The Vanderpump Dog Foundation has a multifaceted approach to creating a better world for man’s best friend. One of the major causes of neglect, abuse and mistreatment of dogs worldwide is overpopulation. Due to a lack of education and enforcement about neutering and spaying pets, there is a major surplus of homeless and unwanted animals. Whether this leads to cases of abuse and neglect, or more extreme cases of dogs being readily available to replace food in certain countries around the world, the problem of overpopulation leads to vulnerable animals with no advocates, no one to protect them, and no one to take ownership or responsibility. 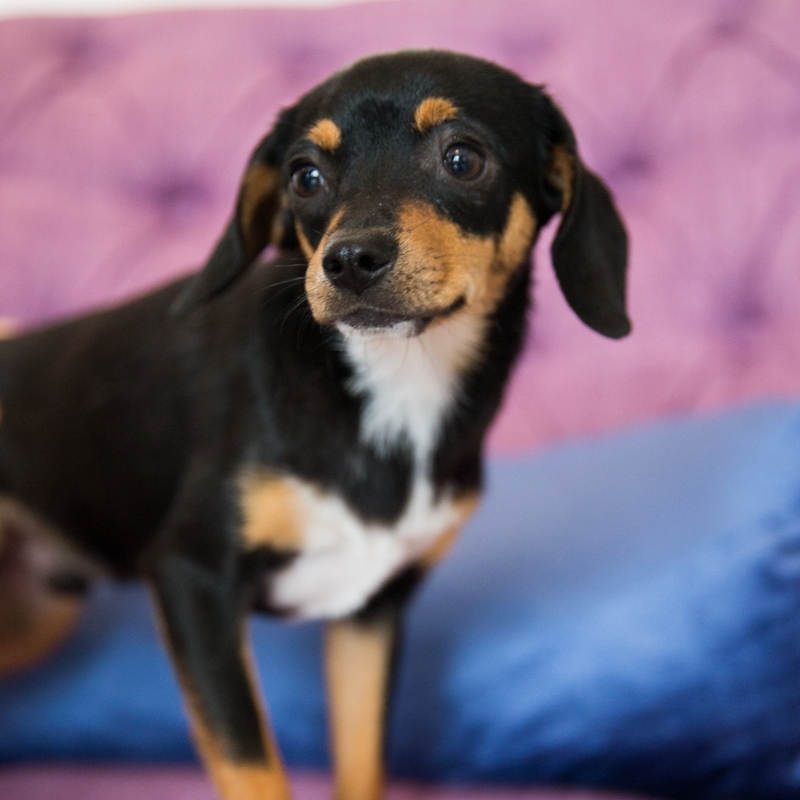 The Vanderpump Dog Foundation aims to be the voice for the voiceless. As well as trying to end the abuse and neglect of dogs domestically, our main focus is ending the barbarity and torture of dogs at the Yulin Dog Meat Festival. Contact us below and someone will get back to you shortly! The Vanderpump Dog Foundation is a 501(c)(3) organization.